To record yet another CD of these great and enduring landmarks in the cello repertoire requires great courage but more importantly, something distinctive to say. Afterall, all the great cellists of the world have put their imprint on these suites: names such as Pablo Casals, Mstislav Rostropovich, Janos Starker, Jacqueline du Pre, and Yo Yo Ma. But it was born from a most unusual set of circumstances. The American-born, Perth-based cellist, Michael Goldschlager played these works eight times a week over more than two years alongside David Bowie and Mark Hamill in the Broadway production of The Elephant Man. 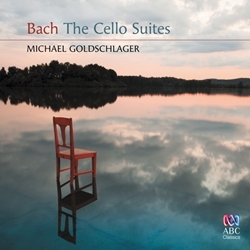 From the time Bach wrote the cello suites (somewhere between 1720 and 1723 when he was Kapellmeister at the court of Analt-Kothen) to today, Goldschalger shows in this recording that the work resonates with a living spirit that can still speak to today’s listener. Regarded as the Everest for cellists today, the suites are deceptive for their apparent simplicity. Far from that, they demand the greatest technical and artistic insight. The range of dynamics utilised here are the product of the cellist using an instrument which was made 30 years after the suites were composed. Goldschalger confirms his approach by also noting that there is no original manuscript available in Bach’s hand, so modern scholars and performers must come to terms with the composer’s intentions, let alone the formidable range available by playing a ‘modern’ instrument, such as the one used on this recording (a Francois Fourrier Nicolas, 1780). Vibrato, tuning, types of bows used and even bowing indications are some of the issues with which the modern performer must grapple. “I am of the opinion that Bach would have relished the opportunity to hear his music on new and evolving instruments,” said Goldschlager. But what we have here is an intelligent and stylistic realisation of these diverse movements, complete with added ornamentation and improvised material (as was the custom of the day). 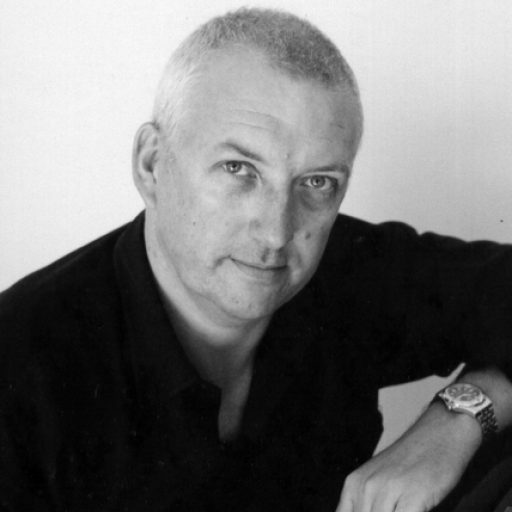 Many versions of the same works should be found amongst all good cellist’s audio library. This is one such set that should be included. And for that matter, all good musicians (not just cellists) should know these definitive works by Bach as they represent some of the most personal and wonderfully insightful pieces of this period. Not only does Goldschlager convey some of the individual dance characteristics in each movement of the suite (Allemande, Courante, Sarabande, Menuet, Gavotte, Bourree, Gigue), but more spectacularly, he gives them the essential lyricism which makes them endure to this day. This entry was posted in Articles & Reviews and tagged Cello Suites, goldschlager, JS Bach. Bookmark the permalink.